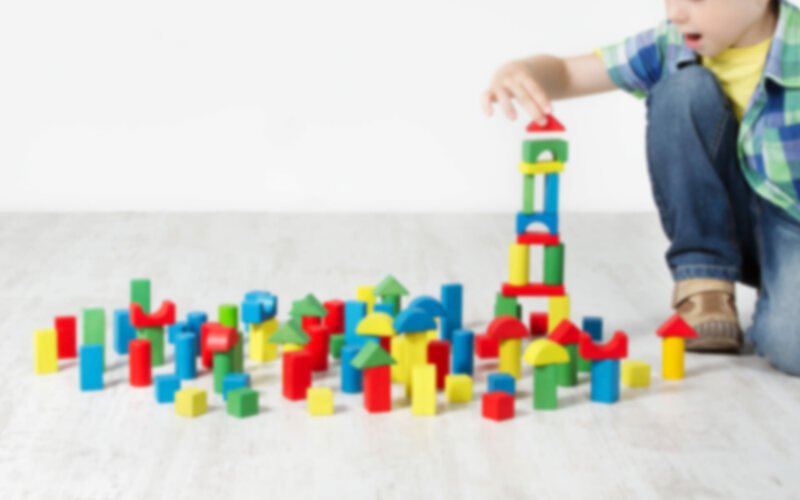 We know our parents lead busy lives, therefore our office will make every effort to schedule your child’s appointment for a time that is convenient to your schedule. Preschool children should be seen in the morning because they are fresher and we can work more slowly with them for their comfort. School children with a lot of dental work needing to be done should be seen in the morning for the same reason. Dental appointments qualify as an excused absence from school. Missing school can be kept to a minimum when regular dental care is continued. Your scheduled appointment is specifically reserved for your child. We ask that you please notify our office at least two business days in advance if you need to cancel or reschedule. A broken appointment fee of $25 will be applied if this policy is not followed. Another patient who needs our care could have been scheduled if we had been given sufficient time to notify them. We are aware that unforeseen events sometimes require missing an appointment, but please contact our office immediately if such a situation does arise. A legal parent/guardian MUST bring the patient to their first appointment. For future subsequent appointments, if a legal parent/guardian is unavailable to attend, please bring a signed parent delegation form designating who will be accompanying the patient. Our office is committed to helping you maximize your family’s dental insurance benefits, but some treatments are beyond the scope of what the plan will cover. Our administrative staff works hard to accurately determine your portion of the cost of treatment, but there are often some variances that cannot be foreseen. Please keep us informed of any insurance changes such as policy name, insurance carrier or a change of employment. *We are currently under the process of getting credentialed. Please call our office to verify the effective date for these insurance carriers. We are happy to file insurance claims on your behalf and we allow 30 days for the insurance company to render payment. By law, your insurance company is required to pay each claim within 30 days of receipt. We file all insurance claims electronically, so your insurance company will receive each claim within days of the treatment. After 60 days, you are responsible for the entire balance to be paid in full. If you have not paid your balance within 60 days, a re-billing fee of 1.5% will be added to your account each month until paid. We will be glad to send a refund to you if your insurance pays us more than we estimated. If there ever is a credit due to you, we will handle it with you as soon as we discover the difference. It is important to note that while we will be happy to file your dental claim, we are not responsible for how your plan is administered and what benefits are covered. Dental insurance is meant to be an aid in receiving dental care. Many patients think that their insurance pays 90%-100% of all dental fees. This is not true! Most plans only pay between 50%-80% of the average total fee. Some pay more, some pay less. The percentage paid is usually determined by how much you or your employer has paid for coverage, or the type of contract your employer has set up with the insurance company. 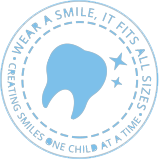 Maryland Healthy Smiles Dental Program pays 100% of most procedures. Unfortunately, insurance companies imply that your dentist is "overcharging", rather than say that they, themselves are "underpaying", or that their benefits are low. In general, less expensive insurance policies will use a lower usual, customary, or reasonable (UCR) figure. When estimating dental benefits, deductibles and percentages must be considered. To illustrate, assume the fee for service is $150.00. Assuming that the insurance company allows $150.00 as its usual and customary (UCR) fee, we can figure out what benefits will be paid. First a deductible (paid by you) (on average, $50) is subtracted, leaving $100.00. The plan then pays 80% for this particular procedure. The insurance company will then pay 80% of $100.00, or $80.00. Out of a $150.00 fee they will pay an estimated $80.00 leaving a remaining portion of $70.00 (to be paid by the patient). Of course, if the UCR is less than $150.00 or your plan pays only at 50%, then the insurance benefits will also be significantly less. Your estimated portion is due at the time of service, and payments can be made via cash, check, and most major credit or debit cards, and payment plans are available through CareCredit.com. We understand that unexpected medical and dental bills can sometimes cause financial strain. If such a situation does arise, please contact our administrative team at (240) 349-5000. As long as you keep the lines of communication open, our staff is willing and able to arrange an acceptable payment agreement.